Update: Must update your 7zip in order to extract this zip! 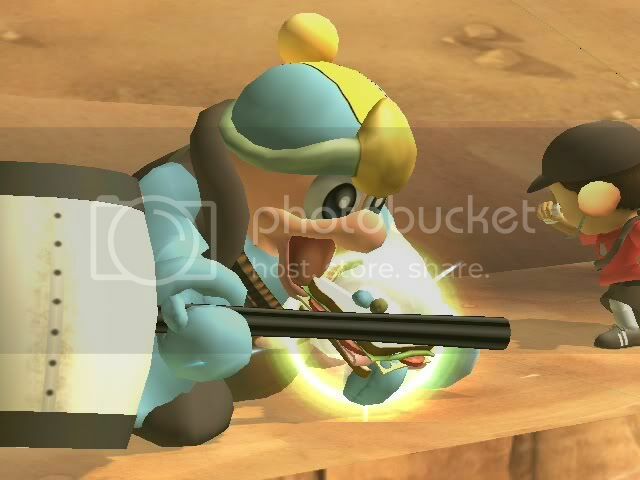 MUST READ:When you add the item in brawlbox over max. 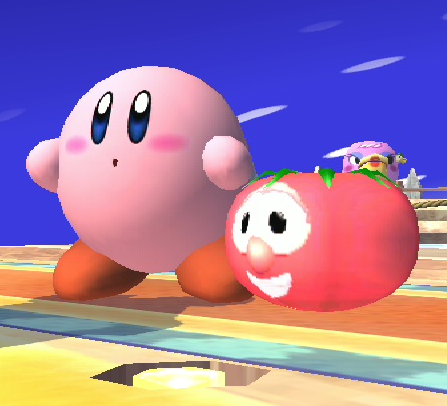 tomato, rename the ARC from heart brres back to maximtomato brres because it will change the name to heart! E-Tank from the Megaman series. 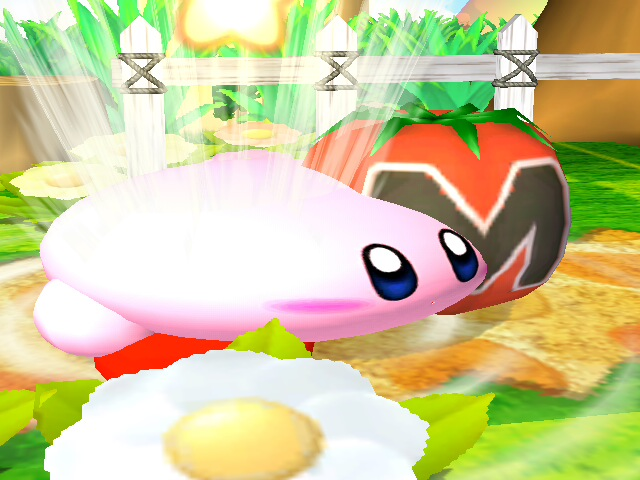 Idea based of from the E-Tank in Super Smash Bros. For Wii U. 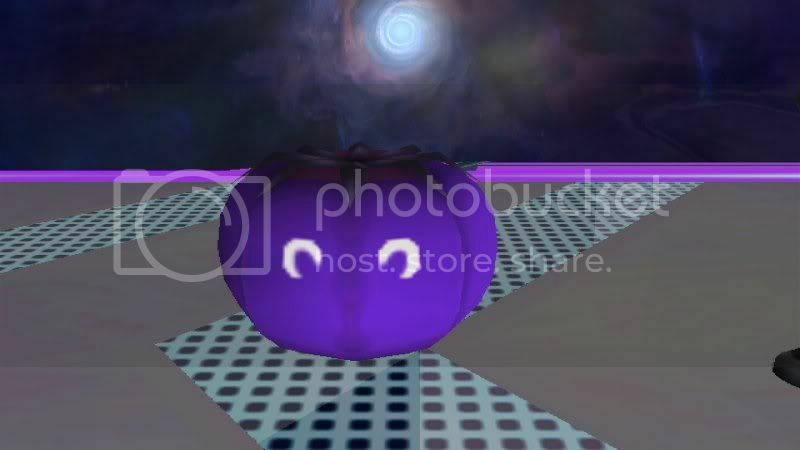 Credit to LJSTAR for his original model. 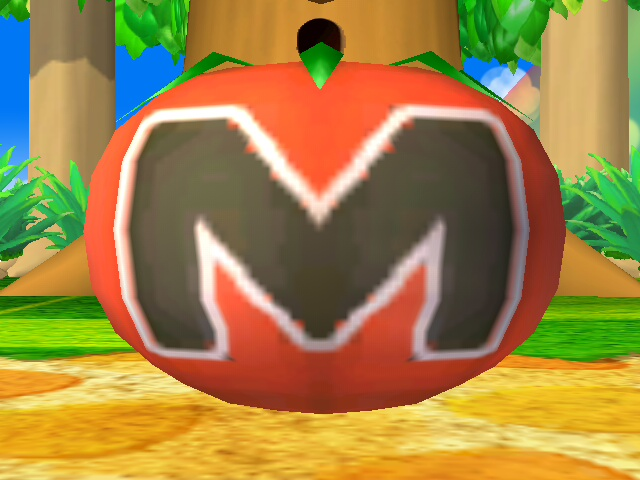 I just edited it & retextured it to make it look retro. 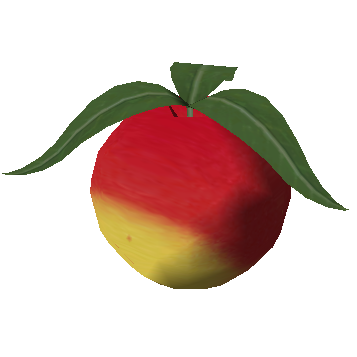 This item goes over Maximum Tomato. Must use unrar, winrar, or 7zip! I just extracted it myself & it works perfectly fine. If you can't open it then it's your fault. If edited, must give credit to me & mostly LJSTAR. ENJOY! 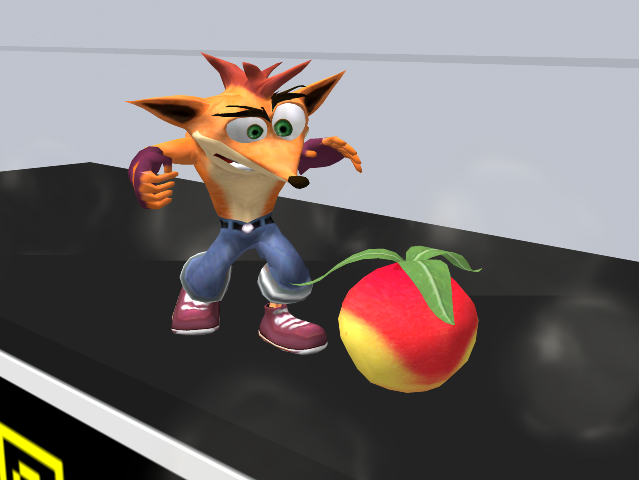 The Wumpa Fruit, from Crash Bandicoot, over the Maxim Tomato ! 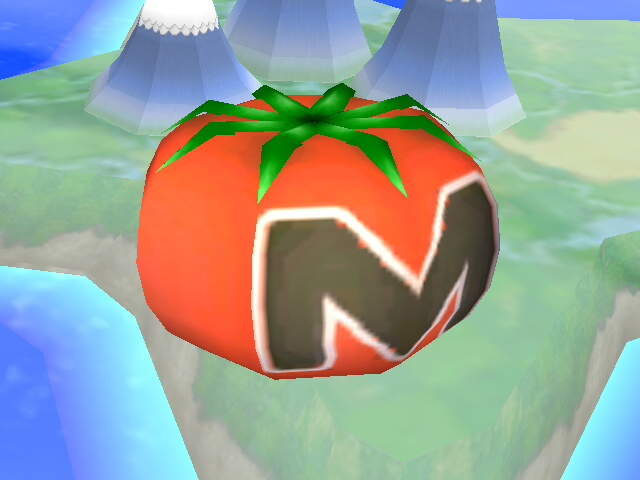 The file "ItmMaximTomatoBrres" is to be put in the common3, and the file "MenMainItem.08" is to be put in the sc_selcharacter2. A Ultra Shroom give 50 HP. Sandvich has joined the Brawl, and is ready for consumption! However, to make Its Majesty fit snugly into your Common3 file, some other items will need to be shrunken down... How about the coins, bills, CD and sticker, since nobody really cares about those? 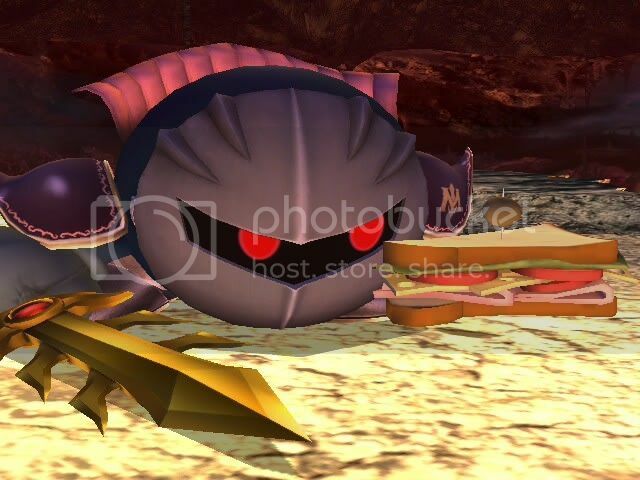 Included is a pre-made Common3.pac with much smaller textures for those items, and the Sandvich model (so that the Common3 won't go over the file size limit). Or, if you want to insert them into the Common3 file you've made already, the changed PAC files have also been included. It don't freeze too ! 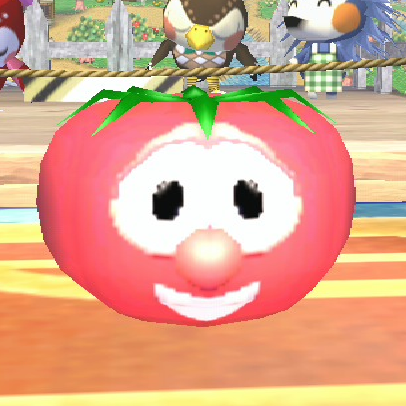 Eggplant from the Ice Climber games. Page created in 0.277 seconds with 71 queries.